Nice job.im not familiar with the truck, is it from WW1? 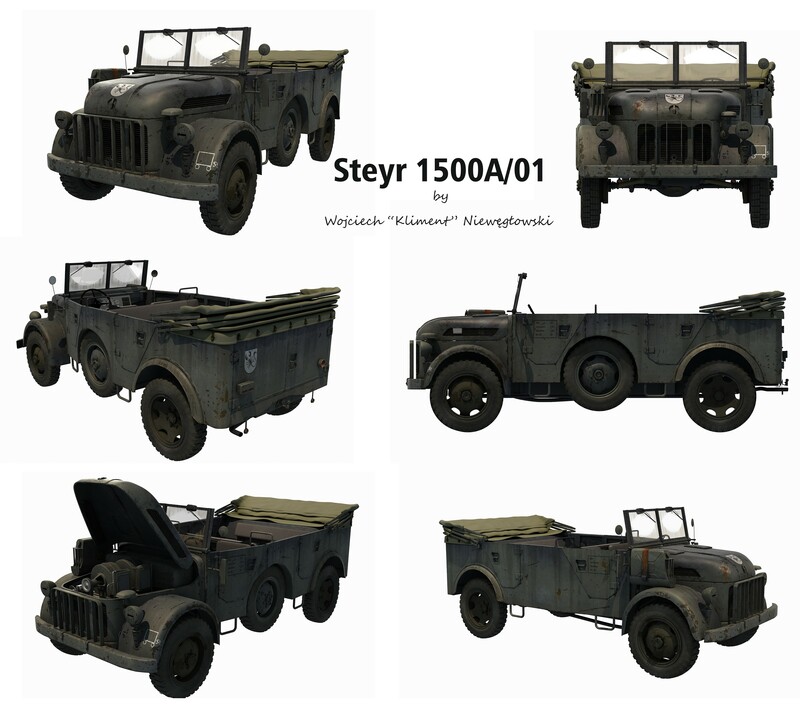 WW2 - German military staff car. One of several similar sized vehicles used during the war to move officers and personnel around. Much larger than the little VW based Kubelwagen.